Mr. Nascimento’s educational background includes Expressive Arts Therapy training from the International School of Interdisciplinary Studies (ISIS) Canada and a Masters Degree in Expressive Arts Therapy from the European Graduate School in Saas Fees, Switzerland. 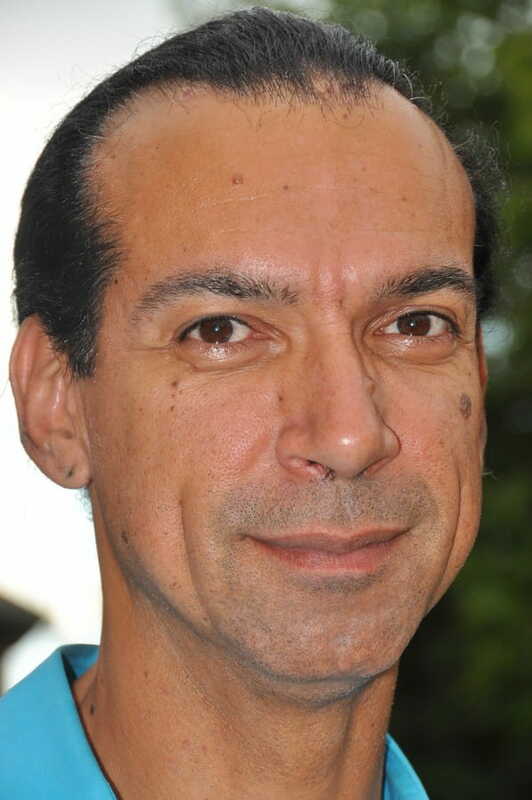 Roberto has over 20 years of experience providing psychotherapy and specialises in Therapy Through Games as well as Art Therapy. He was Assistant Director of Psychodrama and a member of the Psychodrama Training program in Toronto. He also taught Psychology at Teacher’s College in Sao Paulo, Brazil. He has over nine years of experience providing psychotherapy for the 519 Community Centre in Toronto and was presented a Certificate of Appreciation from the House of Commons of Canada for outstanding service and contribution. Mr. Nascimento has over 20 years of experience providing psychotherapy. He specializes in Therapy Through Games as well as Art Therapy.